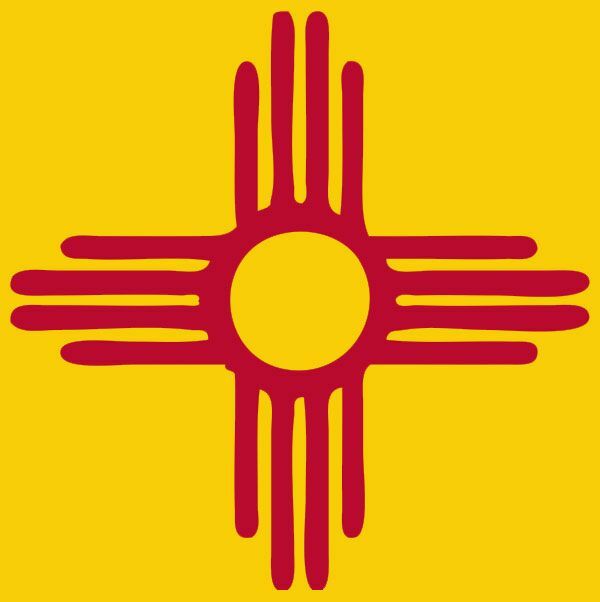 Sign up for the Yucca Council E-newsletter for monthly updates about activities and events in the Council. 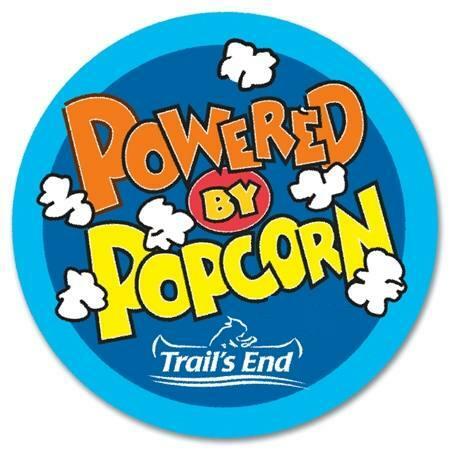 Sign up for this E-newsletter and get the latest updates regarding the Yucca Council popcorn sale. 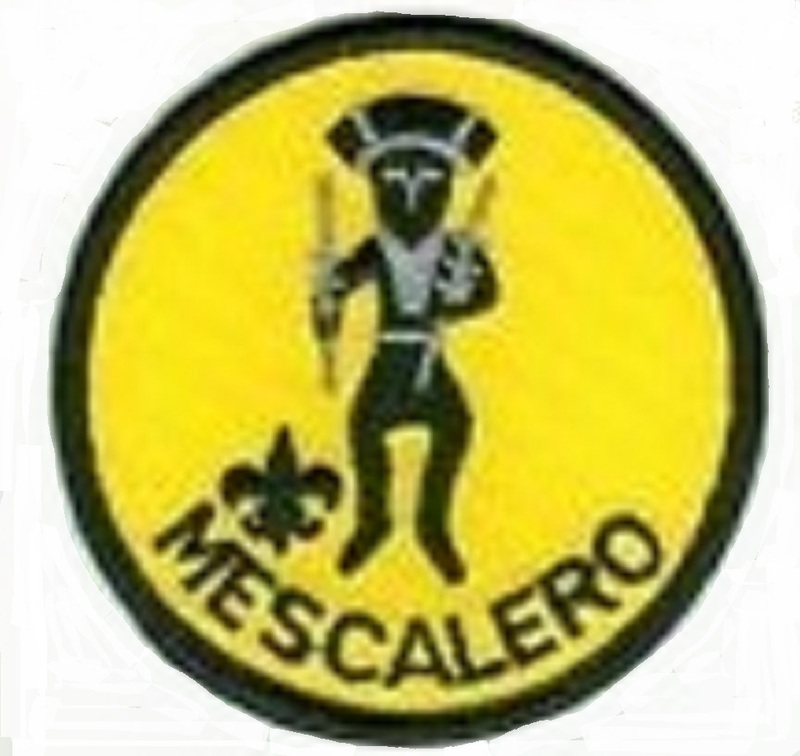 Sign up to receive the Mescalero District E-newsletter twice a month with the latest news about Roundtable topics and district activities. 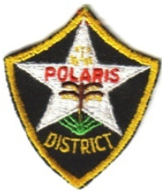 Sign up to receive the Polaris District E-Newsletter. Sign up to receive the Wapaha District E-Newsletter.